I have definitely worn in these boots. Soles are still in good condition. 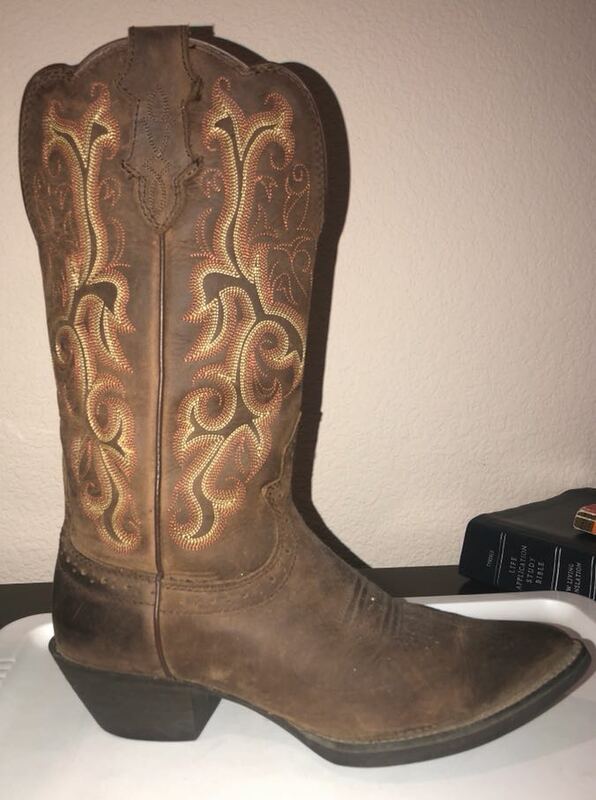 They have a nice worn look that some people try to achieve when buying boots. They are super comfortable.